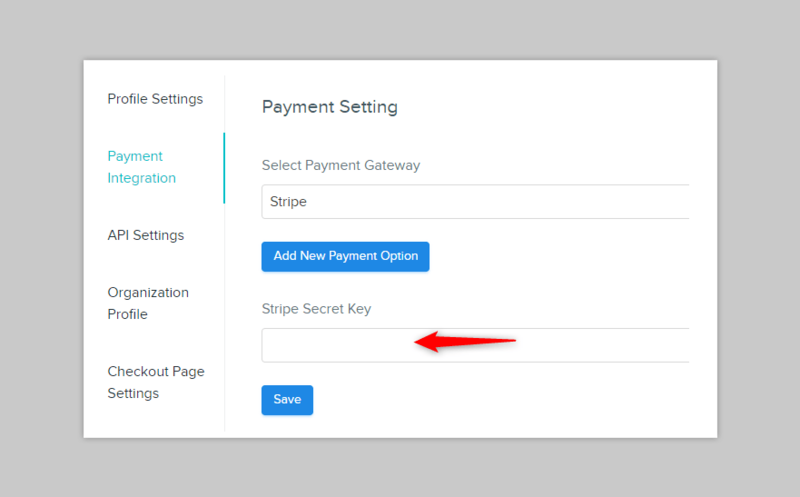 If you want to collect payments via Stripe payment gateway in your Pabbly Subscriptions account then you must integrate it in the system first. With this payment gateway, you can collect the payments from your customer’s via credit cards. 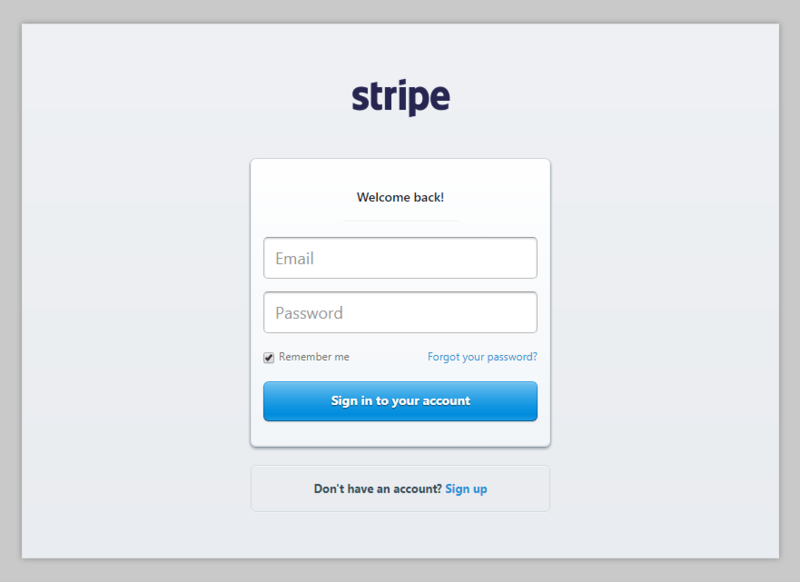 The first step involves signing in your Stripe account. 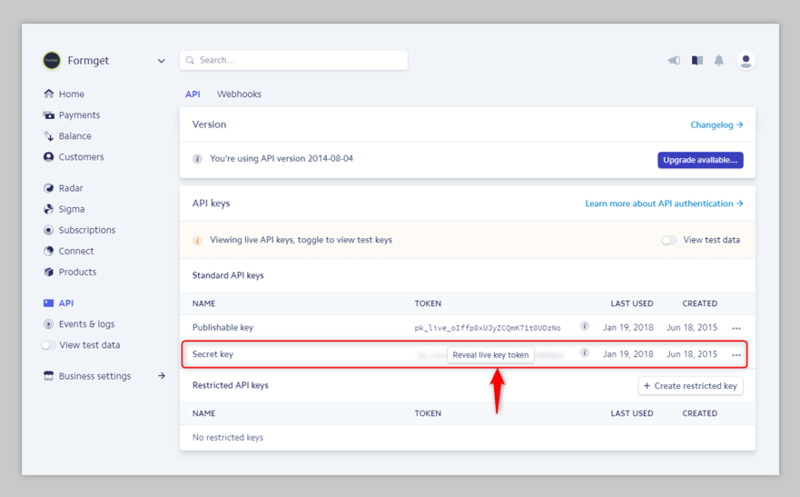 Once you have logged-in your Stripe account, you now have to find the “API” settings tab. If located, then click on it. After clicking on the “API” settings tab, you have to find “Secret Key” tab in the “API Keys” section. In that, you have to click on “Reveal Live Key Token” and copy the generated Key. Lastly, once the Secret Key is generated, all you have to do is add it to your Pabbly Subscriptions account. But before that, you have to log in to your Pabbly Subscriptions account and go to the Payment Integration setting. In that, select Stripe as your preferred payment gateway from the drop-down list. 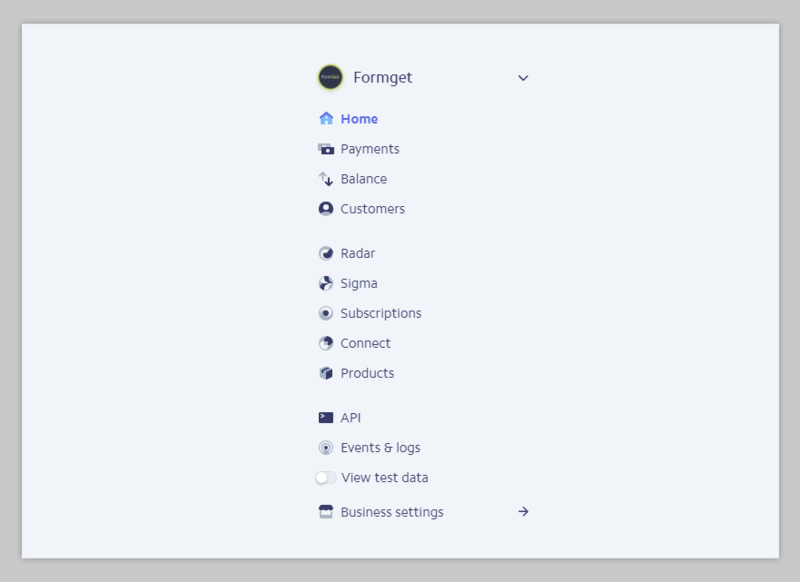 After you click on the “Add New Payment Option” button, a new input field will appear. This is the place where you have to paste your Stripe Secret Key. Click on “Save” button to save the settings. 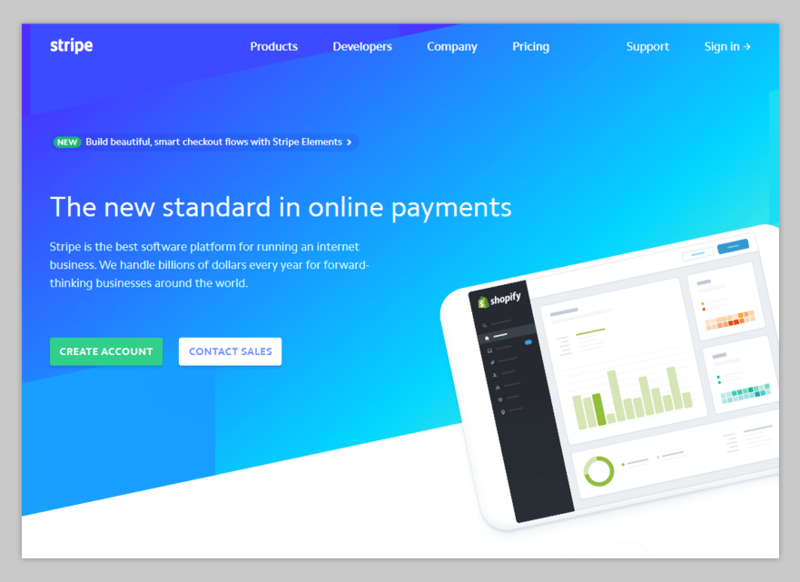 Now you have Stripe as your active payment gateway. P.S. PayPal and Stripe payment gateway charge some amount as a ‘Transaction Fees’ on every transaction of your customer.